Financial terms of the deal haven't been disclosed. Servers Australia has purchased the dedicated server and cloud hosting business from Axelera, for an undisclosed sum. This is the second largest acquisition for Servers Australia in the past two months following on from its purchase of OzServers in September. 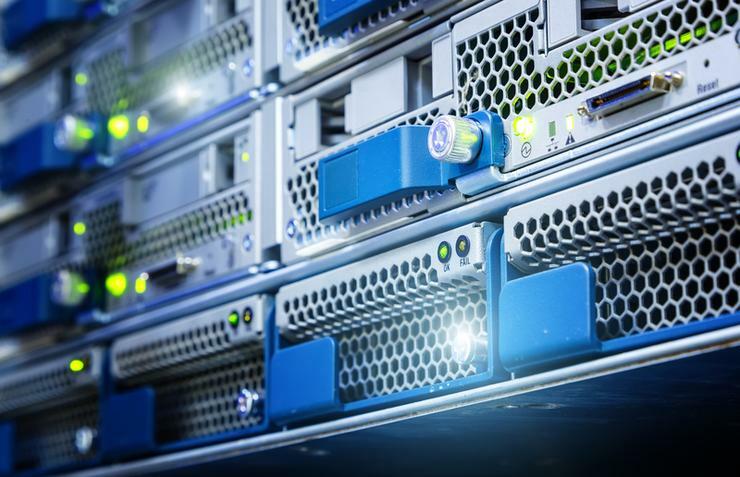 In a statement, Servers Australia said the deal was part of their ambition towards becoming the largest privately owned dedicated hosting provider in Australia. Servers Australia provides infrastructure-as-a-service (IaaS) solutions, which includes custom built dedicated servers, public and private cloud solutions, as well as disaster recovery, back-up, colocation and server management services. Axelera has been involved in the local hosting market for more than 20 years, going through a few iterations since 1995 when it started in the internet services industry providing hosting solutions. Formerly known as BitCloud, Axelera expanded its product offering by adding a cloud and dedicated server business. In the past 14 years, the company developed a highly advanced server platform after conducting extensive research and testing of new, specialised hardware and developed technical expertise from its hosting services. "Servers Australia sees this as a great fit for our business as we can support and expand the Cloud platform that Axelera have built and extend this further into the Servers Australia eco-system,” the company said in a statement. Under the deal, Axelera customers will continue to receive 24/7 local based phone and email support, and will have access to an extended range of new products and services across Australia and New Zealand. The deal will add a broad range of clients to Servers Australia along with access to new products that it doesn’t currently offer. In September, Servers Australia completed its acquisition of Oz Servers, which owns and operates a data centre in East Brisbane, with specialist expertise across proactive monitoring, back-up and disaster recovery, alongside managed services. “The assets and client base, combined with an exceptional support and development team from Oz Servers, means that we can continue to grow to become the largest privately and Australian-owned cloud, colocation and dedicated hosting provider in Australia,” Servers Australia CEO, Jared Hirst, said at the time. According to Hirst, Oz Servers customers will receive access to a new control panel, backed up by improved services and support.